What are Your Rights when Injured on Public Transport? If you are injured on a bus or other public transportation in California, you may be able to obtain compensation for medical bills, time off work and pain and suffering. In California, common carrier laws require public transportation companies to deliver a higher level of care for their passengers than private citizens must provide. Any person, organization or business licensed to transport people from one place to another for a fee is considered a common carrier. Even elevators and ski lifts are under the purview of common carrier laws. 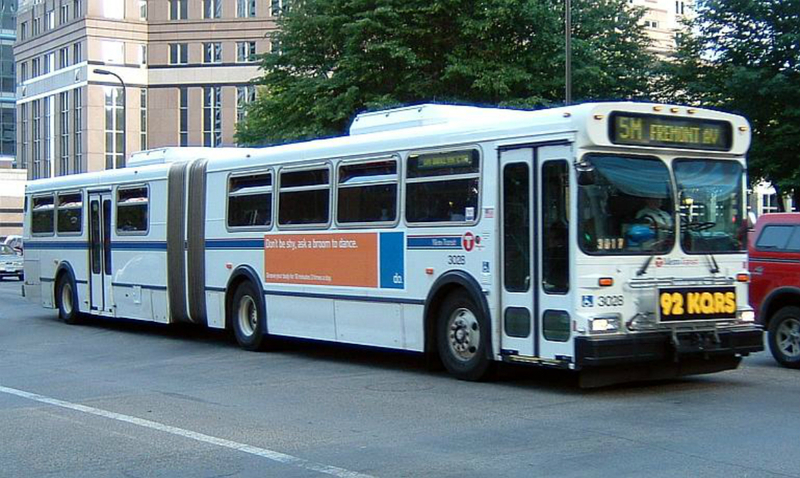 About 30 million U.S. residents every day ride the bus or take other public transport. Other studies found that about 14,000 to 20,000 people are injured and from 250 to 325 people killed in bus crashes every year (these figures include pedestrians and people in other vehicles). On average about 50 bus passengers die yearly. That said, common carriers are required to deliver that higher level of care and safety for their passengers. For you to win a lawsuit against a bus company, cab company or subway line, you must prove that their negligence caused you to suffer some harm, which can include physical injury or psychological distress, because of their negligence. But the higher duty of care can work in more than one way. For example, if you are traveling on a bus and it suddenly lurches to a halt, and you’re thrown to the floor and injured, the driver is not necessarily negligent. If he slammed on the brakes to avoid hitting someone who ran into the street, the higher level of care that he demonstrated was to the pedestrian. If a bus driver or operator of other public transportation strikes up a conversation with a passenger and then gets in an accident, however, he may very well be found negligent and liable in that case. Private automobile operators are allowed to speak with passengers without incurring liability in case of an accident. Bus drivers are not allowed to talk to passengers. Public transportation operators may not be even a little bit negligent because of the higher standard of care they owe to the passengers. The statute of limitations is shorter for a publicly owned bus or subway line than for a private taxi company. The usual statute of limitations requires plaintiffs to bring their lawsuit or complaint within two years. But for public entities, the limit is 180 days. If you don’t file within six months, your lawsuit or claim likely will be thrown out, with some exceptions (if you can even find a lawyer to file one). Exceptions include a grievously injured plaintiff or a plaintiff under 18 years of age, for whom the time limit may be extended by the court. Another reason the limit may be extended is if the injury didn’t show symptoms until after the 180 days have passed. And possible punitive damages if the defendant showed intent to harm the victim or showed reckless disregard for others’ safety or health. Some of the areas where common carriers must show concern and care for their passengers are in proper lighting; security if necessary; hiring people who are qualified to operate or drive the vehicle; maintaining the bus’s or other vehicle’s engine and equipment in prime condition; and correcting any flaws in the vehicle’s design. If a bus company or other operator fails to do their duty and is negligible in these areas, they may be liable to pay passengers when they get injured. Some of the most common types of accidents that hurt people are collisions with other vehicles or standing structures; slip and fall cases; and criminal acts of other passengers or others nearby. Some of the more serious types of injuries people suffer on public transportation include severed limbs, broken bones, herniated disks, concussions, carbon monoxide poisoning and even death. Some of the less serious (but still actionable!) injuries include sprained ligaments, cuts and bruises, whiplash and back and neck injuries. We strongly urge you to consider calling an attorney if you’ve been injured in public transportation accident. 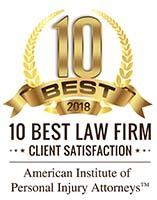 Krasney Law of San Diego and San Bernardino can help you recover all your losses and sometimes even more than that if we can recover damages for pain and suffering. The initial consultation is free, and always remember, if you don’t get paid, neither do we!! If there is no recovery, there is no fee and Krasney Law will collect no fees unless we recover money for you or the case goes to trial. Our phone number is (909) 380-7200. 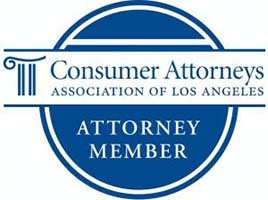 Or you can contact us through our Web site: http://krasneylaw.net/contact-us/. Next Post: Which is Worse – Drinking or Texting and Driving?